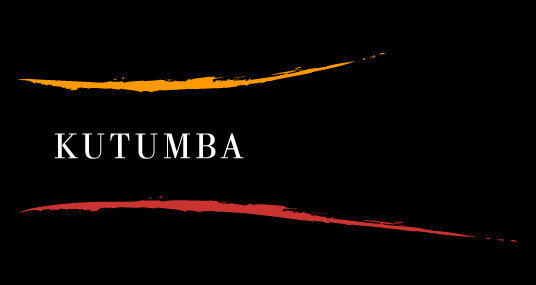 Kutumba is a folk instrumental ensemble from Nepal, committed to the research, preservation and celebration of the diversity that exists in indigenous Nepali music. Kutumba firmly believes that the richness in Nepali music is directly significant of the rich diversity that exists in the Nepali people. I have uploaded Everlasting Nepali Folk Instrumental. It contains best songs of Kutumba.